Meet the Guys of Pawn @ Garden City Pawn. These Guys are here everyday to help you out with what ever you need whether you are buying, selling or Loaning! Meet Marcus Shadeh. Head of Customer Service & Sales. Marcus has been here for 7 years. His specialty is Jewelry Sales. 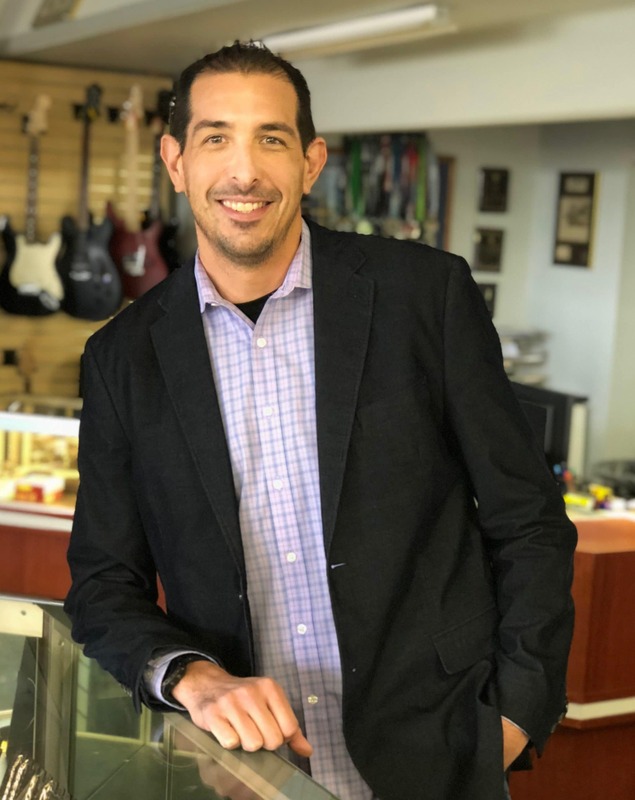 He is our Rock Star Jewelry Sales guy. You can find Marcus most days directing much of the walk in Traffic at the front counter handling New Loans, Redeems, buying & Selling. Marcus is a lifelong resident of Westland & is the father of two beautiful girls. Marcus enjoys smoking meat on his collection of smokers during his down time. This is Adam, our Online Sales, Inventory & Shipping Specialist. Adam is also our in-house Graphic Design Artist and is credited for most of our Logo designs and Marketing ads. He works behind the scenes pricing and listing items for sale, but you can also find him out front helping with Customer Service. If you have any questions about DJ Equipment, Recording Gear or Online Sales give Adam a call! Adam is married and has one daughter. Adam & his family enjoy camping in the summertime. 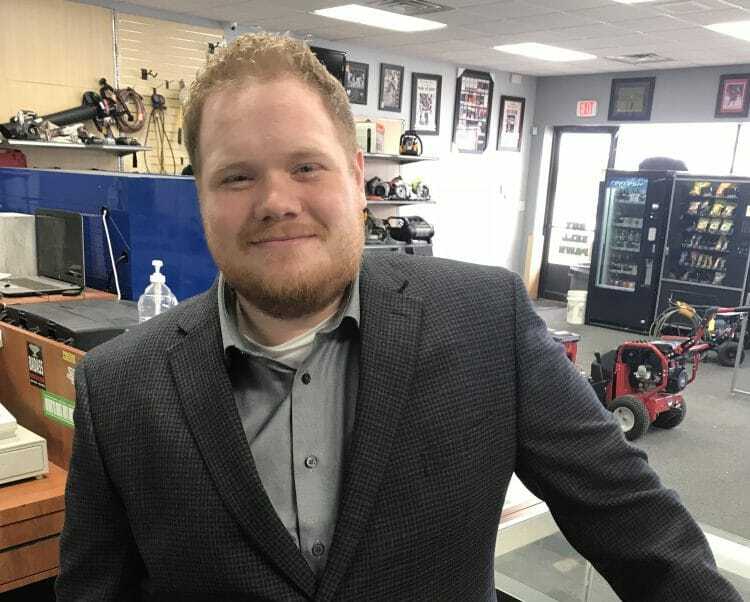 Justin Shadeh has been @ Garden City Pawn for about 5 years and is a customer service rep who handles new pawn customers and sales. Justin also Repairs & refurbishes Laptops & computers for us. If you need a computer repaired or have a questions give Justin a call! Justin has been a lifelong resident of Westland, he is recently married and has one child. Justin loves the Detroit Lions & Fantasy Football. Jake is our youngest customer service rep, he has been with us for a couple of years. Jake is going to school at EMU majoring in business, and works when he is not in class. He is very knowledgeable, and always ready to help you out when buying or selling anything. He loves to deal in Gold & Silver coins. Stop by & see Jake at the front counter anytime. Jake enjoys spending time with his Fiance & Also likes bass Fishing. Danny is our newest employee. He is a Chicago Land Expat who moved to Michigan for College and loved it some much here in Pure Michigan that he decided to stay after graduation. He has been working at the store for just over one year now. 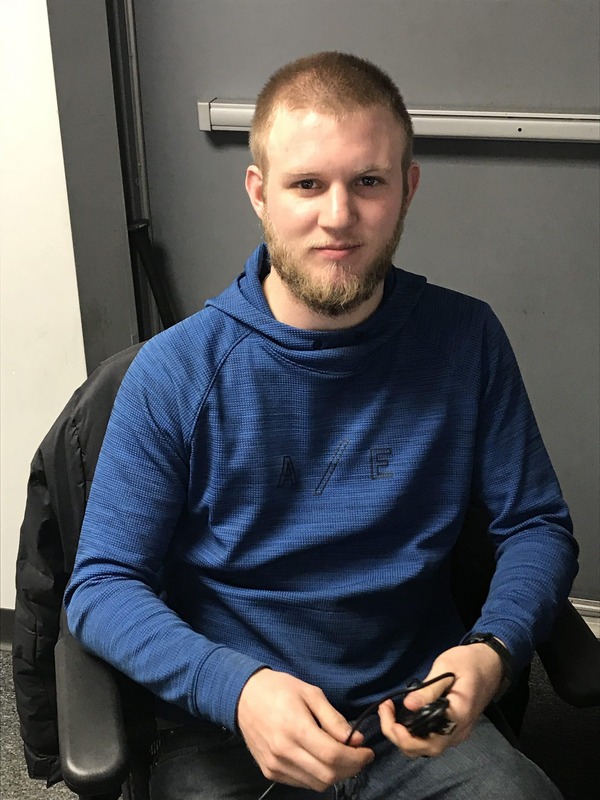 Danny would be best described as our inventory & warehouse specialist, but after a year on the job now he has started to do some customer service. Danny is recently married and has a dog named Bronson. 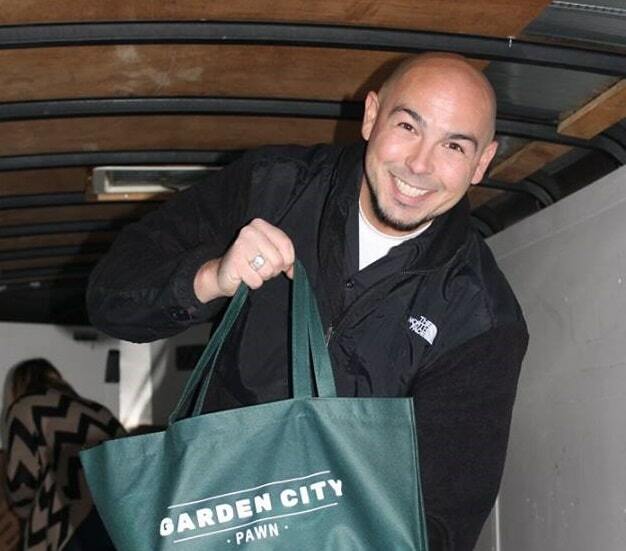 Tom is the owner of Garden City Pawn. 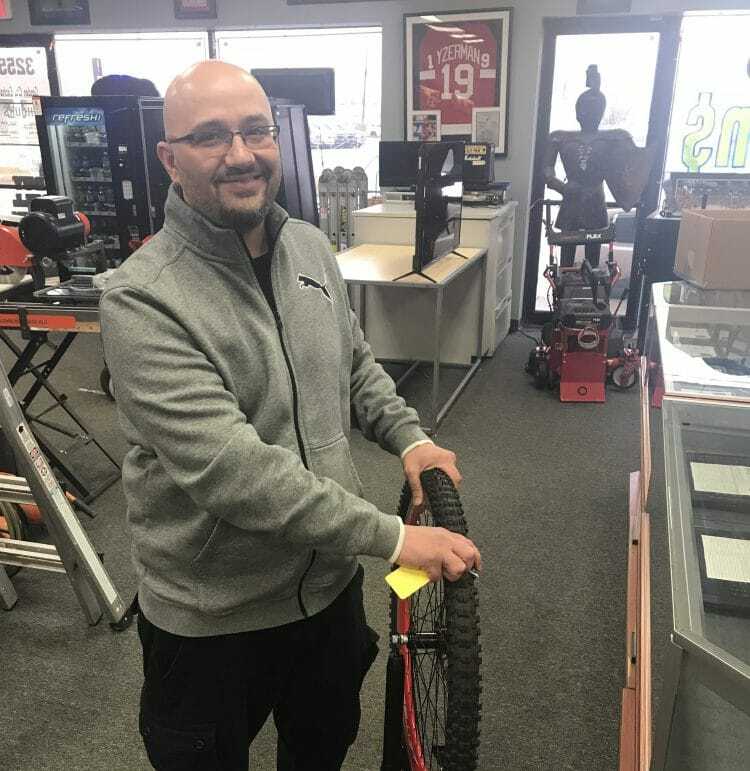 Jack of all trades around the store, From shoveling snow to paying the bills. Tom is married with one child, a boy 7 years old. Garden City Pawn is celebrating our 10 year anniversary this March 2018. Tom’s hobbies include Triathlon, Boating, Fishing & spending time with his wife & son. As Always Garden City Exchange will make the Highest and Best Cash offer we possibly can on each and every item that comes into our store. Don’t Hesitate to call or Text us anytime if you have something to sell or Pawn! 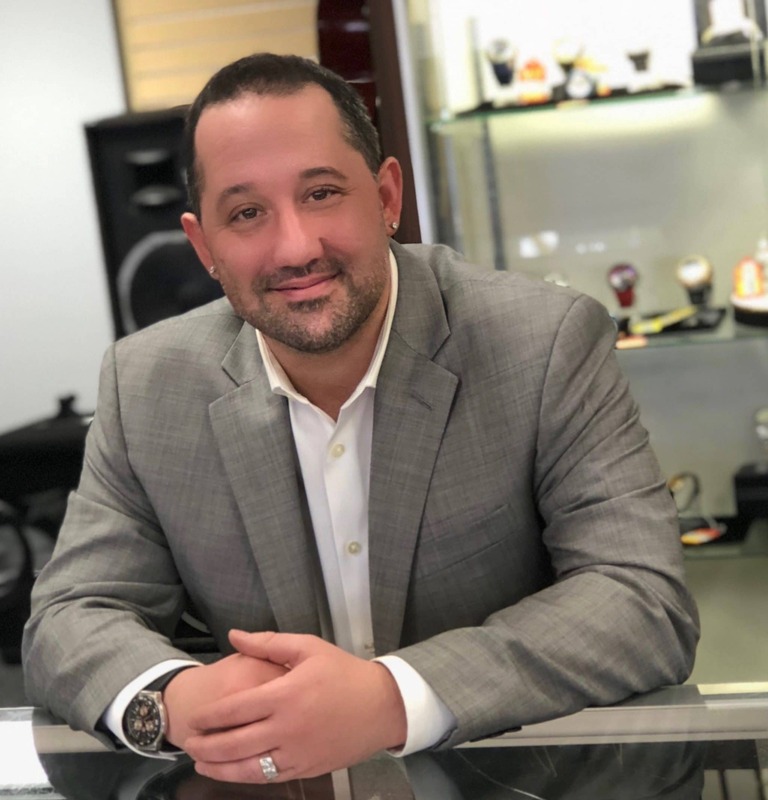 Nice to see pawn brokers that look nicely dressed and presentable. The shop is clean and very well organized. It is pleasurable to do business with them.